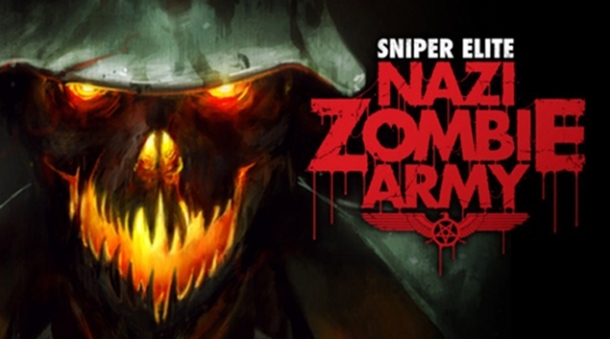 PAX BRITANNIA: Nazi Zombie Army: Götterdämmerung - Download it for free today! Nazi Zombie Army: Götterdämmerung - Download it for free today! Nazi Zombie Army: Götterdämmerung, my latest eBook publication and prequel to the new Sniper Elite game Nazi Zombie Army, is currently available for free from Abaddon Books. To download the story for the eReader of your choice (or even just a PDF to read on your laptop), follow this link.